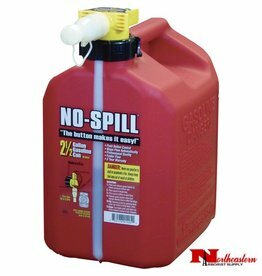 * Great for filling boats, autos, and many other hard to reach tanks. 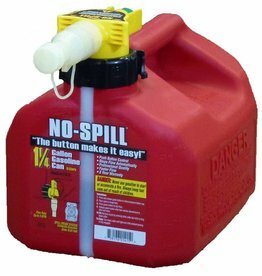 * Even fills equipment with vertical tank openings. 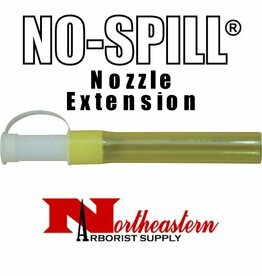 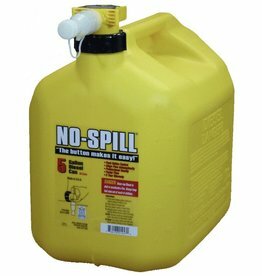 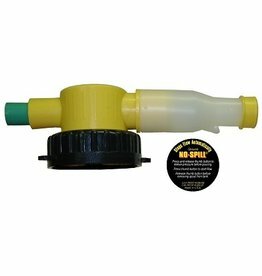 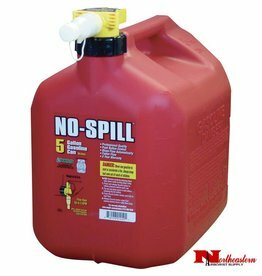 NO-SPILL® Flexible Nozzle Extension, 6"